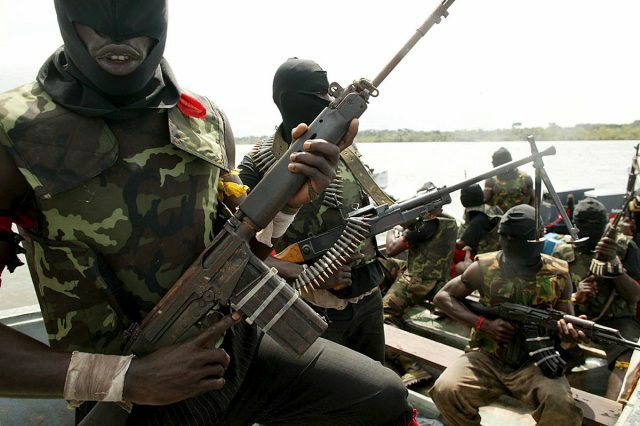 Several persons have been killed by unknown gunmen in Narayi area of Kaduna State. The attackers, who were on military uniform, invaded the community early this morning and opened fire on some young men who were guarding the area. A resident of the area, who gave her name as Ene, told DAILY POST that the young men had mobilized themselves to avoid any intruder from entering the community because of the curfew. She said, “We could not sleep last night because of the gunshots. Some young men were guarding the major road leading to Narayi to avoid any attacker from penetrating but early this morning, some soldiers in white Hilux van came there and pretended to be on patrol. “They opened fire and Killed many of them. They left with some corpses but returned to dump three of the bodies this morning.